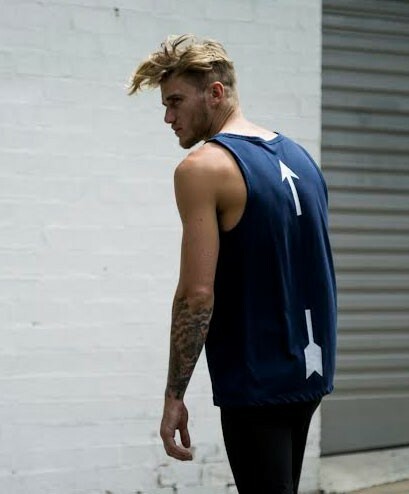 The Upside active-wear label brings together sport and fashion in pieces you'd happily wear from your gym, yoga or pilates class to a casual dinner afterwards. This sale offers up to 70% off selected previous season's stock including leggings, tank tops and shorts. See www.buildbrand.com.au for more details about this and upcoming sales events.